Who says a good drink needs booze? Okay maybe we do, but when you’re focused on getting fit (or at least giving it the ol’ college try..), sometimes you need to step away from the calories — but without sacrificing the taste of a good drink. “The Juice Lady” offers these recipes for alcohol-free healthy mocktails that taste good. 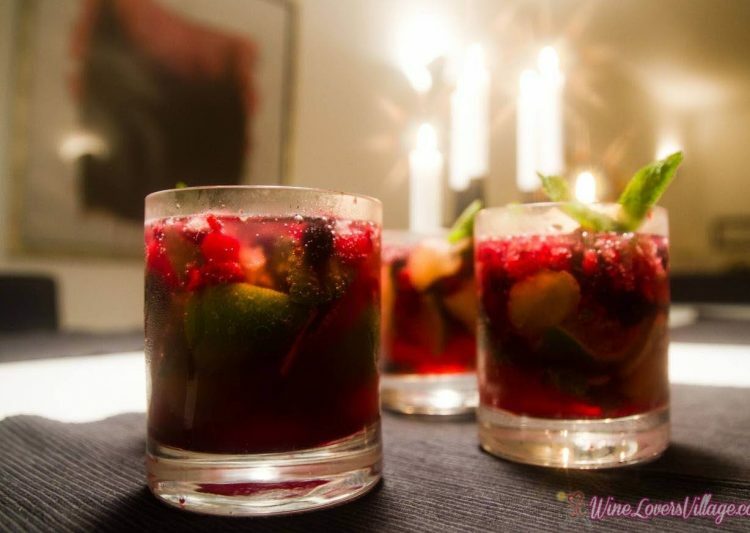 Get ready for healthy Mocktails that taste good, like this Twisted Ginger Berry Mocktail! Mocktails are non-alcoholic cocktails. These beverages offer a wide range of ingredients like fruit juices, veggie juices, spices, herbs, mineral water, ice, and sweetener. Also known as mock cocktails, they’re a delicious, refreshing alternative to an alcoholic drink. And for people who don’t want to broadcast that they’re avoiding alcohol, mocktails are the perfect answer. 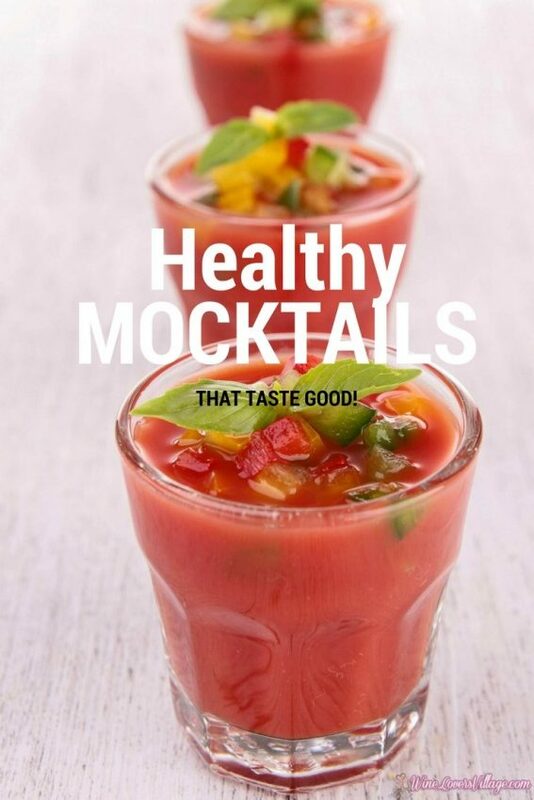 Did we mention that mocktails can be healthy AND taste good too? But that’s just the beginning. They’re also the perfect answer for weight loss. 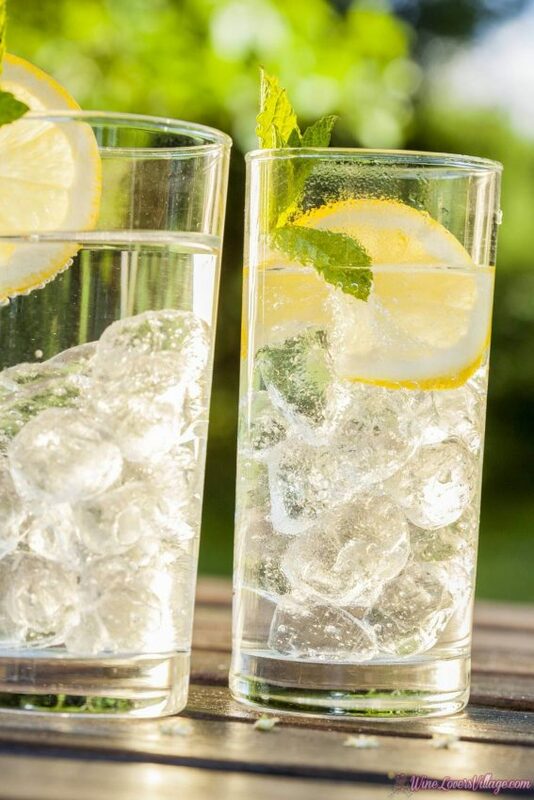 If you ditch the alcohol and choose healthy ingredients, including a healthy low-calorie sweetener such as stevia, you can avoid a boatload of calories not to mention a hangover. Want to get rid of the winter “pudge” and that muffin top? Add mocktails to your spring shape up plan. You should also feel a lot better when you wake up in the morning. Another option: try a short juice fast with mocktails before dinner. You can lose at least a pound a day juice fasting, get rid of foggy brain, and recharge your energy. Try a short juice fast with mocktails before dinner. Here are 3 healthy mocktail recipes, one savory and two sweet mocktails, to enjoy! Place the tomato chunks in a freezer bag and freeze until solid. This is optional. Blend on high speed until smooth but slushy. Pour apple juice in a blender along with the berries and ginger root. Add the ice cubes and blend. Serve your icy cocktail with a sprig of mint. With less than 10 calories, this is an ideal low-calorie, vitamin C–rich thirst quencher. Juice the lemon and pour the juice into a glass over ice. Add the mineral water and stir to combine. Sweeten with stevia to taste. 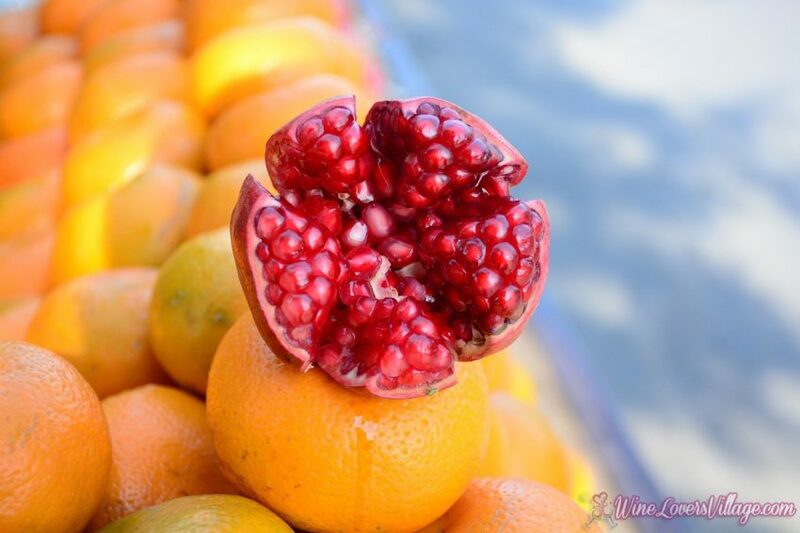 What are your favorite tasty and healthy mocktails?